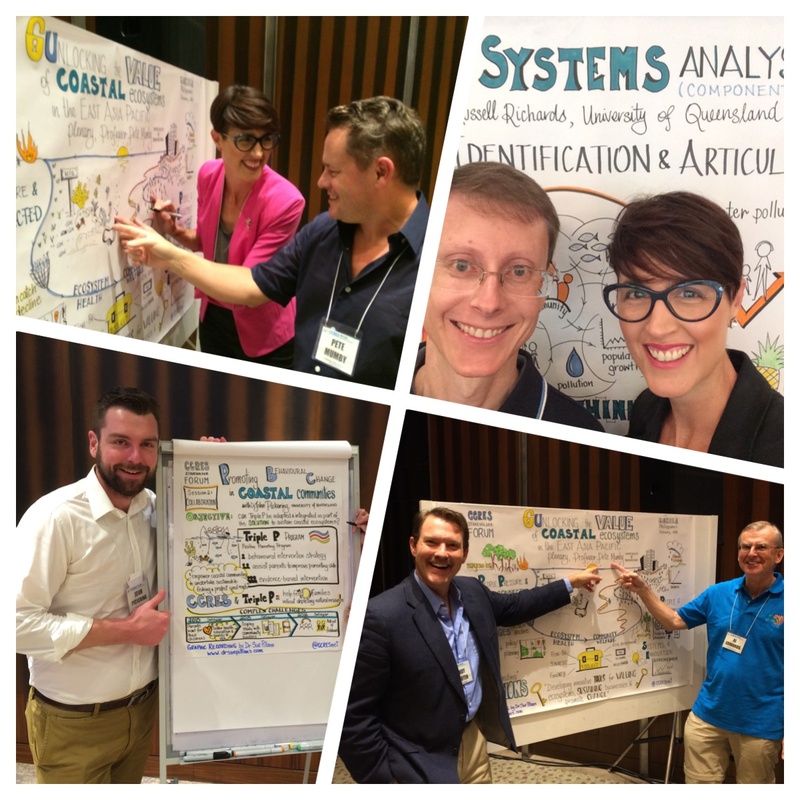 What a great time I had at the CCRES Stakeholder Forum in Manila this week, where as a Graphic Recorder I was helping people to “picture their ideas”. Thanks to CCRES for the opportunity to draw out people’s ideas and a big thanks to all of the researchers and coastal stakeholders for your positive feedback on my visual storytelling! Hope to see you all again soon!